Art of Discernment (Course 801) Test everything; retain what is good (1Thes 5:19). 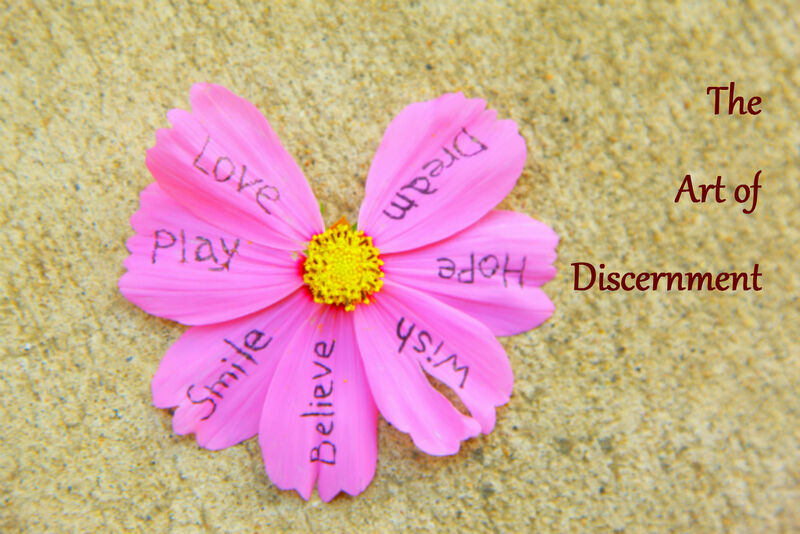 The art of spiritual discernment is an art ofdecision making practiced by individuals, often with the help of a Spiritual Director or practiced by an entire religious community such as a parish or religious order. It incorporates the exercise of contemplative listening. It also directs us to seek the wisdom and direction that leads us to a decision which ultimately reflects the will of God. Must attend the whole course to receive credit. Please bring your own sack lunch and drink. There is a pre-homework for all participants. Please read the book God's Voice Within: The Ignatian Way to Discover God's Will before the class. To receive your book you need to register online, and you will get your book on the first week of May. Please click on the black botton. Plan to arrive by 8:45 am to allow time to check-in. Bring your book God's Voice Within: The Ignatian Way to Discover God's Will. a pen, a writing instrument, or a notebook to take notes. INSTRUCTOR: Rev. William Huete, S.J.